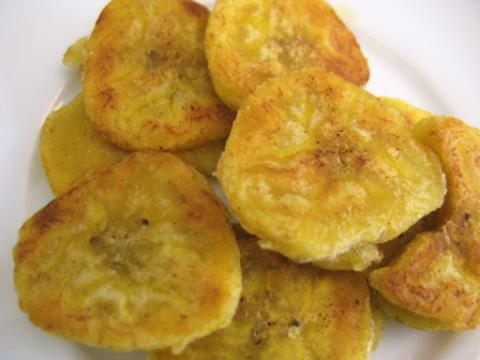 Plantains cooked this way are a popular street food that are also good with nearly any meal. Sprinkle plantains with pepper, and grill until tender over a charcaol fire. Or you may brail them for 6-8 minutes about 4 inches from your oven's heating coils. Serve hot.